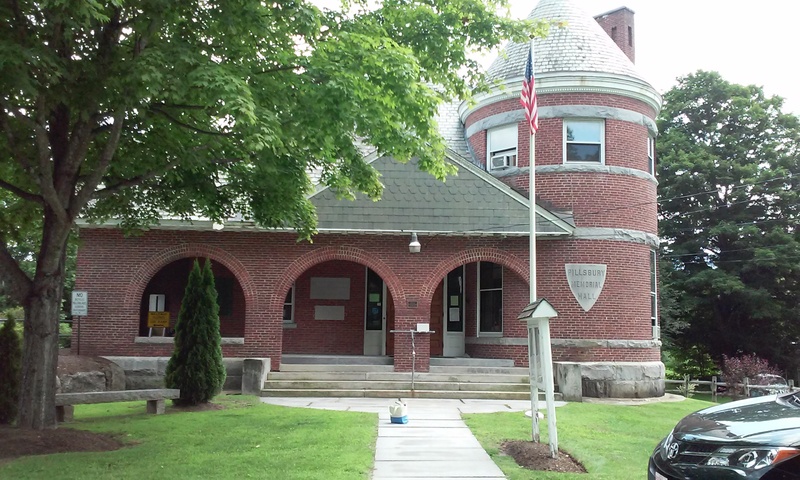 Remembering those who died in the service of our county from Sutton, Merrimack, New Hampshire. I honor and respect their courage to stand ground, giving the ultimate sacrifice for our country. Pvt. 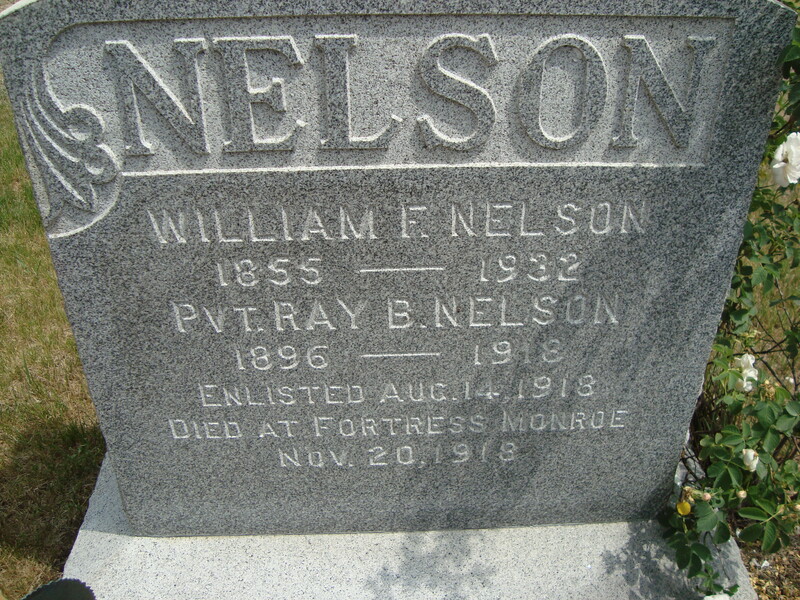 Ray Brenton Nelson was my paternal Grand Uncle. 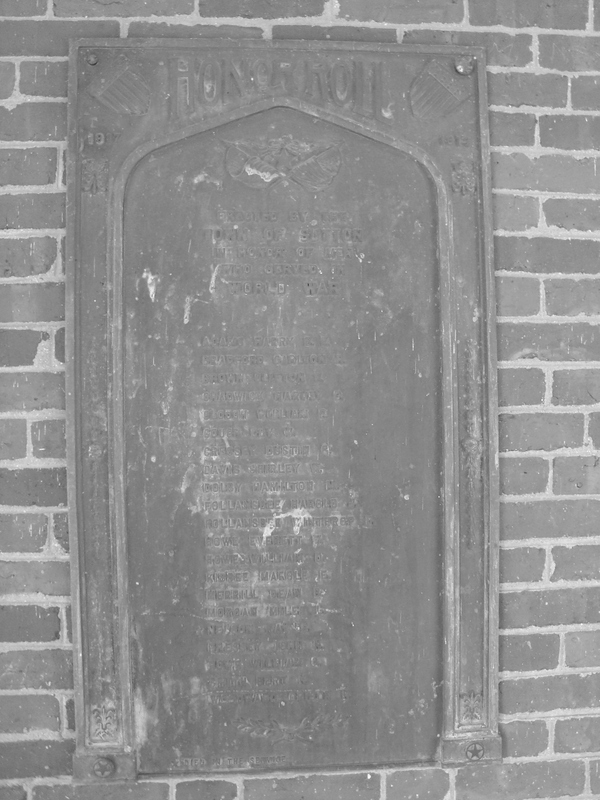 He enlisted 14 Aug, 1918 and died at Fortress Monroe 20 Nov 1918. 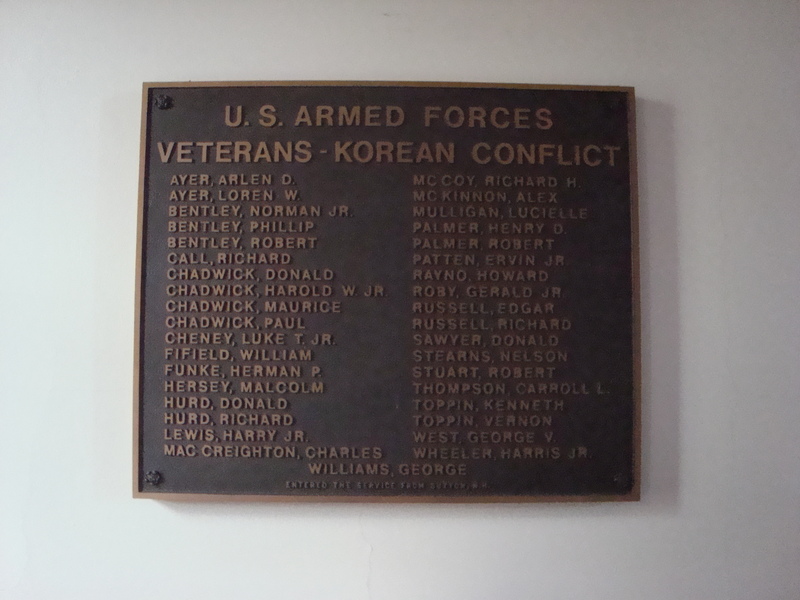 Ayer, Arlen D. McCoy, Richard H.
Bentley Philip Palmer, Henry D.
Hershey, Malcolm Thompson, Carroll L.
Lewis, Harry Jr West, George V.
Mac Creighton, Charles Wheeler, Harris Jr. 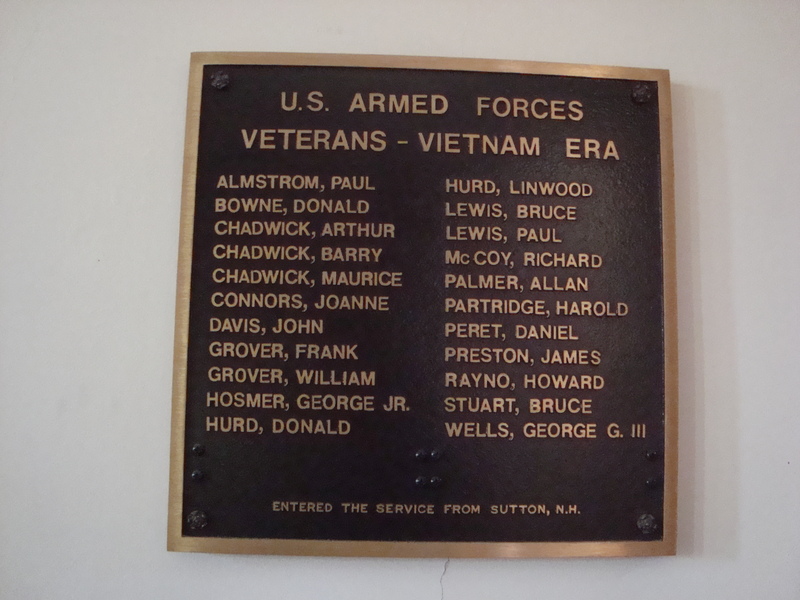 This memorial is housed in Pillsbury Hall, Sutton, New Hampshire. My father was Nelson Stearns. My nephew in-law, Jimmy Williams, father was George Williams. 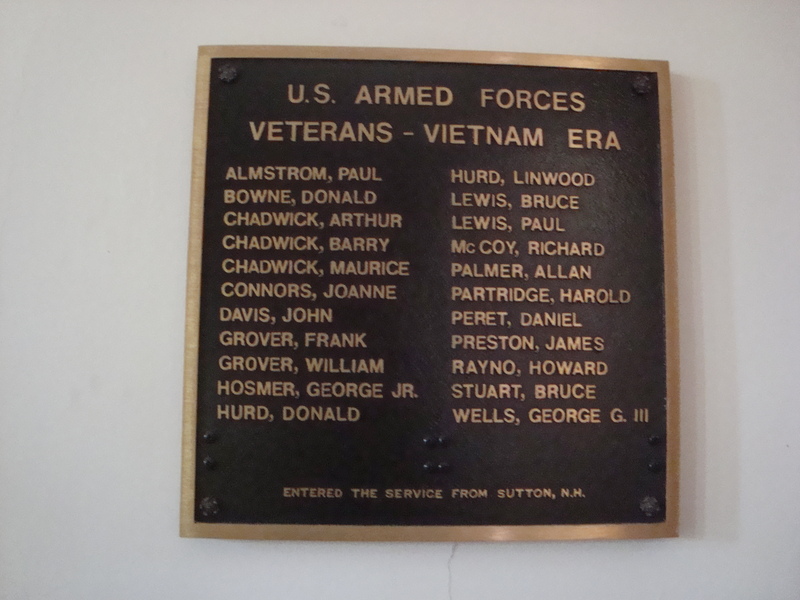 This memorial is housed in Pillsbury Hall, Sutton, Merrimack, New Hampshire. Thank you for your support in 2013. I have BIG plans for 2014, including new blogs about the importance of citations of resources; the resolution of one of the “roadblocks” I encountered in 2013 and announcing the new members of the family line. I will continue to post photographs, family recipes and little Vignettes of Life. May you all have a Happy Healthy New Year. Keep warm and safe.